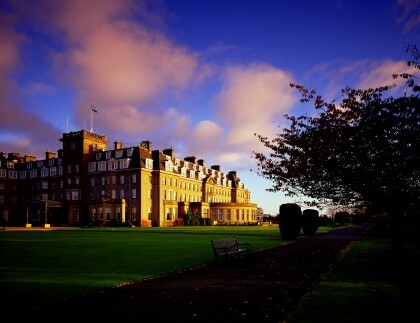 Book a chauffeured golfing transfer to Gleneagles, Archerfield, Muirfiled, St Andrews, Troon, Turnberry or your desired location. 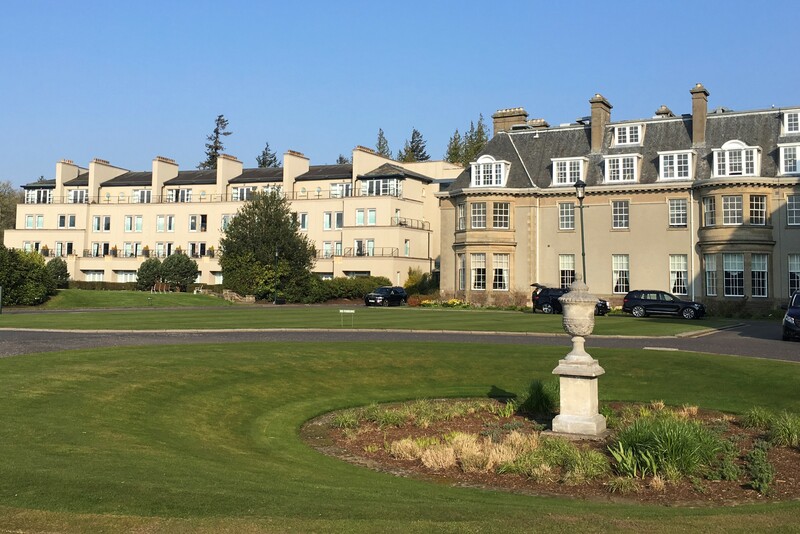 Your executive chauffeur will collect you from your chosen destination and take you to your hotel or straight onto the golf course. 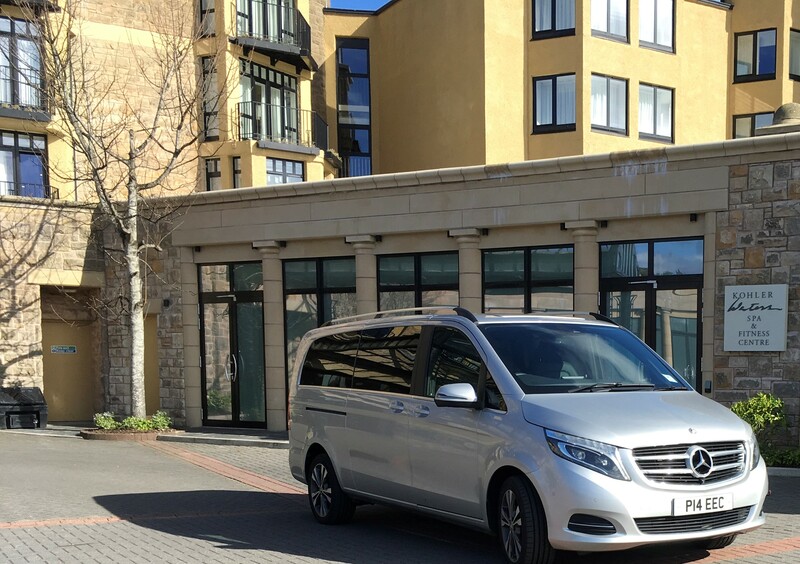 We operate a meet and greet service on all our airport transfers. 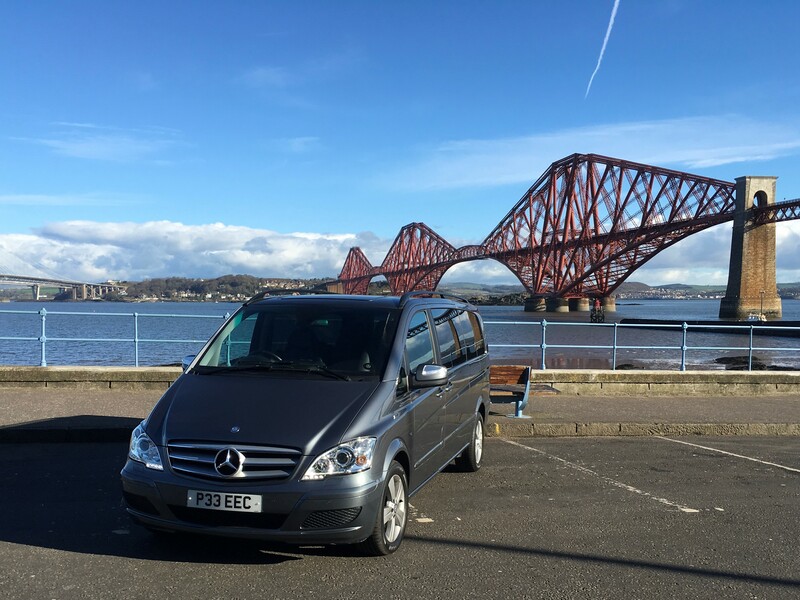 Our Executive Mercedes MPVs, with rear facing seats is a very popular choice for golfing trips. 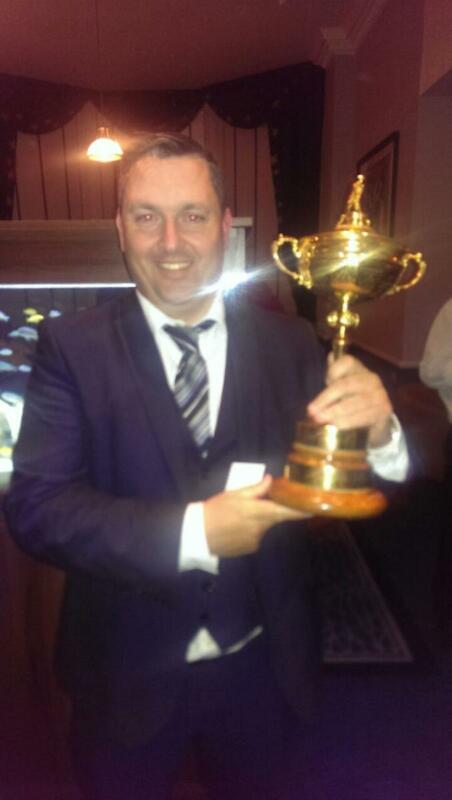 After looking after many clients during the Ryder Cup we had the very proud honour of holding the Ryder Cup after the European Win.